Hocking Hills is a nature lover’s playground, virtually any season or time of year. You’ll find hiking trails of varying degrees of difficulty, waterfalls, limestone cliffs, lakes, state parks, nature preserves and a national forest in the Hocking Hills region of southeastern Ohio. Hocking Hills also has some of the best roads for road tripping in Ohio. 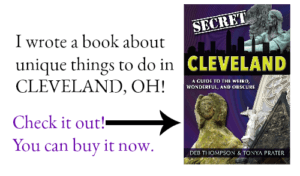 With tiny towns, antique stores, mom and pop eateries, and kitschy attractions, you’ll find plenty to do if you prefer to stay away from the trails and enjoy the view from the road. The area is quickly becoming one of my favorite places to visit, in and out of the state. Those that choose to stay overnight find options to fit any size group and any budget. From campsites to luxury cabins, quaint B & B’s and chain hotels, there is an option for everyone. Each offering a range of amenities and various degrees of privacy, there are selections for a romantic getaway for two or a family reunion for twenty or more. My husband and I were recently invited to stay in one of the Hocking Hills romantic cabins for a quick mid-week winter getaway. 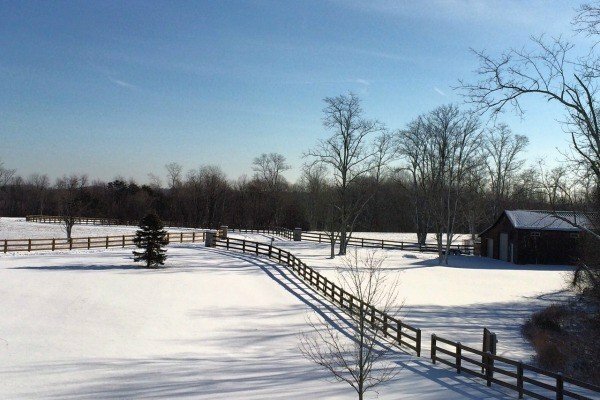 We arrived at Laurel Run Farm on one of the coldest days of the year. It was snowing and blustery, but stepping inside the warm lodge and out of the elements, my husband and I immediately felt welcome and at home. 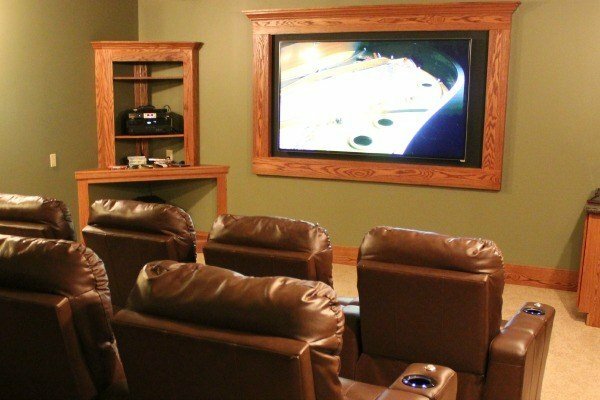 The Theater Room at Laurel Run has comfortable reclining seating for Eleven Guests. I was instantly impressed by the décor and charm of the lodge. While it is large enough to accommodate up to 17 people, I found it just as cozy for the two of us. After our drive, we were hungry so I set out to cook dinner in the amazing kitchen, while my husband made himself comfortable, reclining in the theater room in front of the huge Flat screen TV. After dinner, we played Ping-Pong and pool in the entertainment room before settling in with a bowl of popcorn to watch a movie. One thing that surprised me is that while I typically have no cell coverage in the area, my Verizon iPhone worked pretty well at the cabin. The lodge also has high-speed internet, and I didn’t have any problem connecting. We chose to sleep in the Master Bedroom with ensuite bathroom with large shower and gas fireplace. Though it was too cold to enjoy it during our stay, the room (and another on the second floor) has a balcony with seating that overlooks the pool. I could imagine how nice it would be on a warm spring day, to grab a cup of coffee and watch the sun rise from that spot. 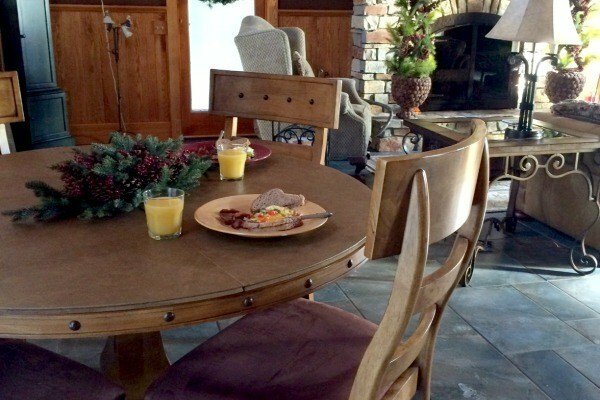 Laurel Run Farm has a total of seven tastefully decorated bedrooms, five baths, and a laundry room. 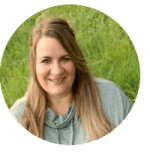 I was thrilled to be there for a romantic escape with my husband, but couldn’t help but think how amazing a return visit for a family reunion would be. The home offers plenty of space for family members to enjoy each others company, with room to spread out if breaks are needed. The secluded property offers over 140 acres with groomed hiking trails to explore. There is also a heated pool, outdoor entertainment area, gas grill and hot tub for eight. I tried to convince my husband to sit in the hot tub with me, but he couldn’t be convinced to venture from the warmth of the cabin. The Master Bedroom at Laurel Run Farm in Hocking Hills. Photo provided by Hocking Hills Luxury Cabins. Unlike many cabins that we’ve reserved in the past, Laurel Run Farm offers concierge service to ensure you have an amazing stay. And though I packed toilet paper, dish washing liquid, and toiletries, it wasn’t needed. Laurel Run Farm offers a Home Comfort Package that provides everything you need to step inside the cabin and enjoy your visit. I found linens, towels, cooking spices and oils, coffee filters, coffee (regular and K-cups for the Keurig), shampoo, conditioner, and body wash. With advance arrangements, wood is provided for the fireplace, the stainless steel fridge stocked, a private chef hired, and massages booked. 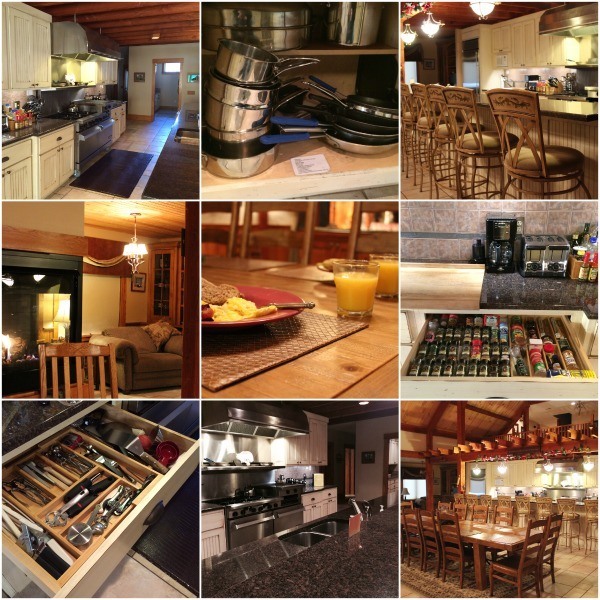 The managers of the Hocking Hills Luxury Lodges think of everything, so you don’t have to. My husband and I had an amazing stay at Laurel Run Farm. I’m looking forward to our next Hocking Hills adventure and stay at Laurel Run Farm’s sister property, www.BourbonRidgeRetreat.com, where they offer Ohio’s most romantic luxury cabins and luxury lodges. Next time, I hope to experience it with my kids. They were jealous of our getaway once they saw my pictures and heard about our experience. One visit to Hocking Hills is never enough. Like me, you’ll want to return again and again. 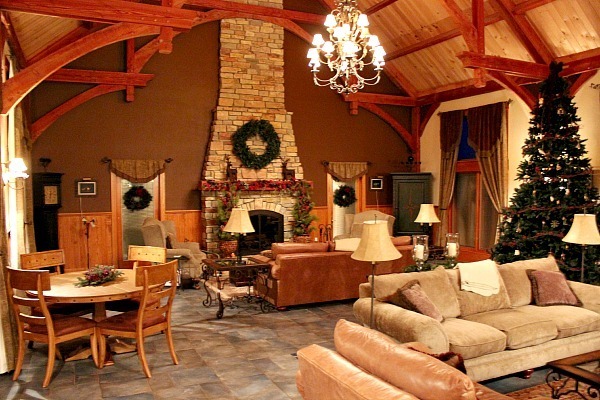 As you begin to plan your next Hocking Hills vacation getaway, I would suggest that you consider a stay at one of the Hocking Hills Luxury Lodges for an unforgettable stay. 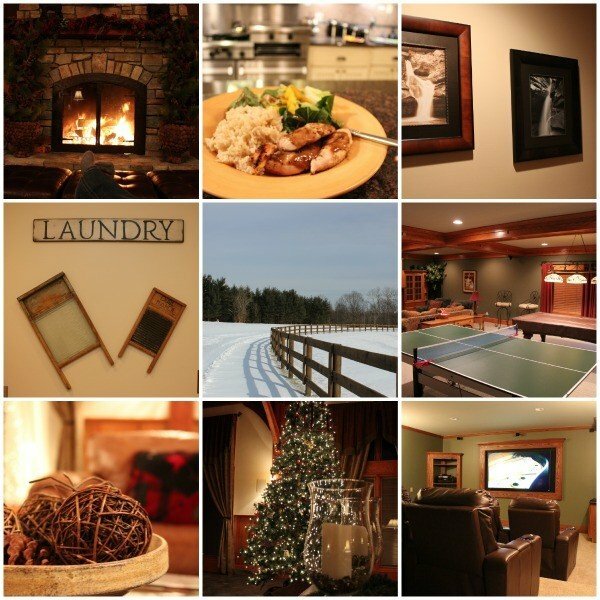 Are you ready to plan your next getaway in an Ohio luxury cabin rental? Visit www.laurelrunfarm.com to learn about the property and check availability on the cabin my husband and I stayed at or call 740-385-9092 to make your reservation. Warm weather photo provided by Hocking Hills Luxury Cabins. 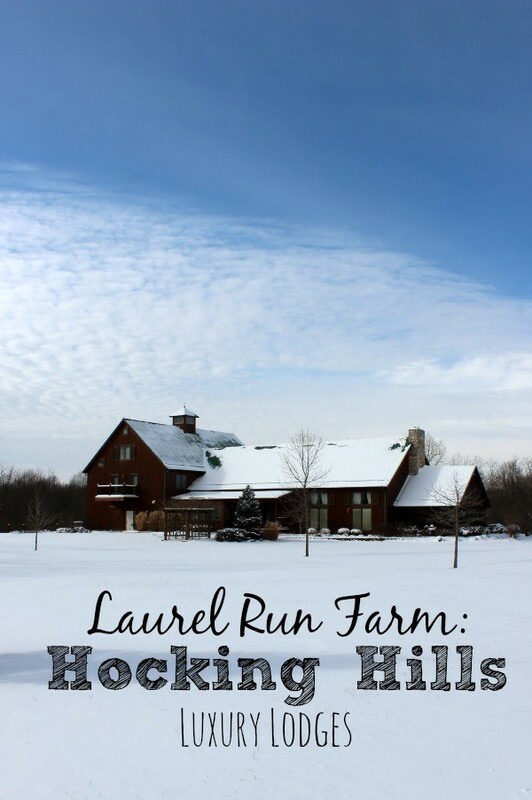 Disclosure: My husband and I were invited to stay at the Laurel Run Farm to share our experience with my readers. I was not asked to share any particular viewpoint, and I have shared my honest opinion. 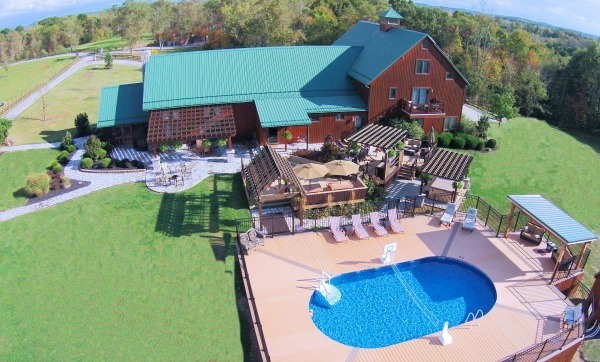 Laurel Run Farm is a proud partner or the www.HockingHillsLuxuryLodging.com family. © 2015, Tonya Prater. All rights reserved. Love it! Hocking Hills is such a beautiful destination and I encourage everyone to visit the area at least once! I agree. Hocking Hills is amazing!